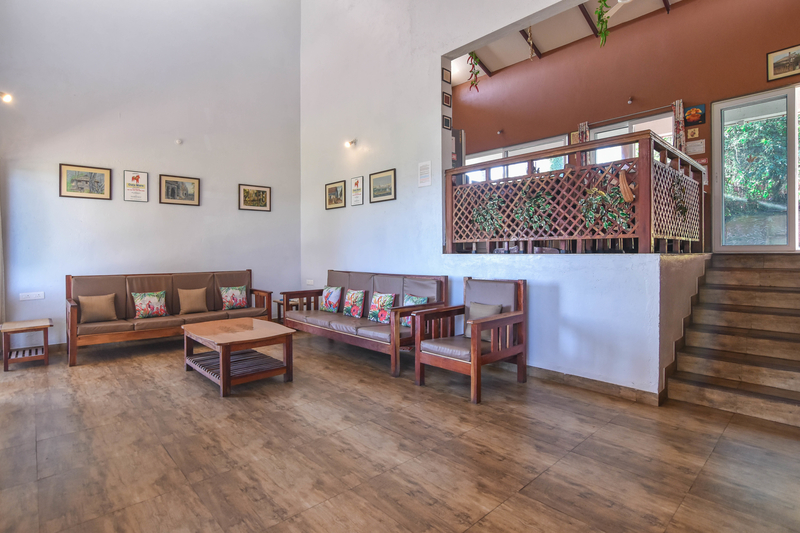 Dala Mare & Dala Rooster resorts near Mahabaleshwar | A place to enjoy the luxury of staying in bungalows. 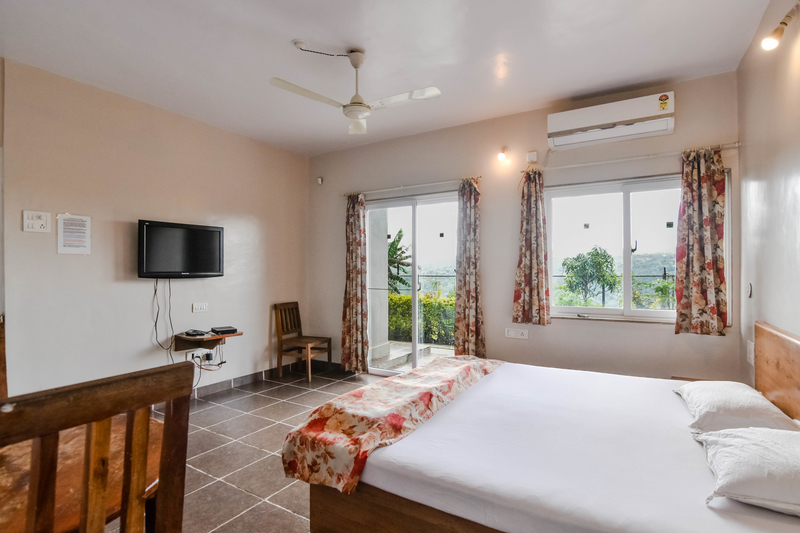 Stay at resorts near Mahabaleshwar is of letting your hair down and putting up your feet, breathing in fresh air from the regular routine and spend quality time for you and your loved ones. 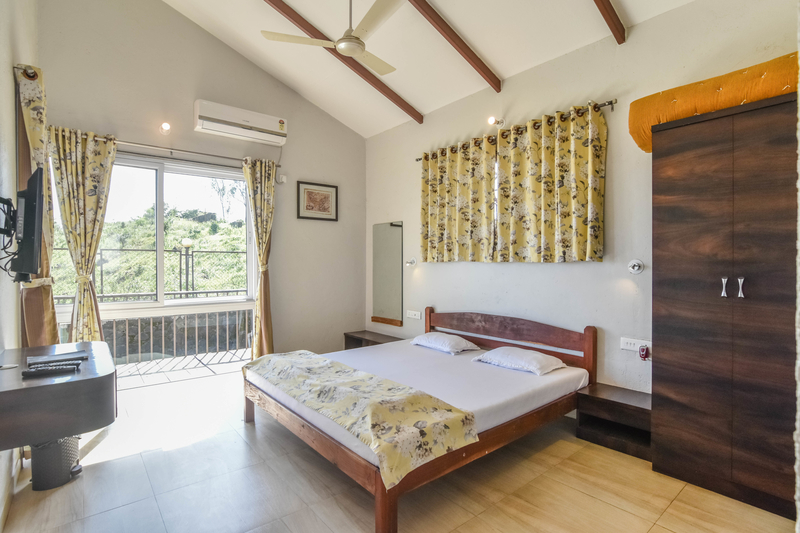 Best Bungalow resort on rent near mahabaleshwar with well appointed facilities and well-equipped 6 well furnished with a modern kitchen, Flat screen TV and Tata sky connection in each bedroom as well as in the living area, Inverter power back up, Fire extinguisher in the kitchen and many more. 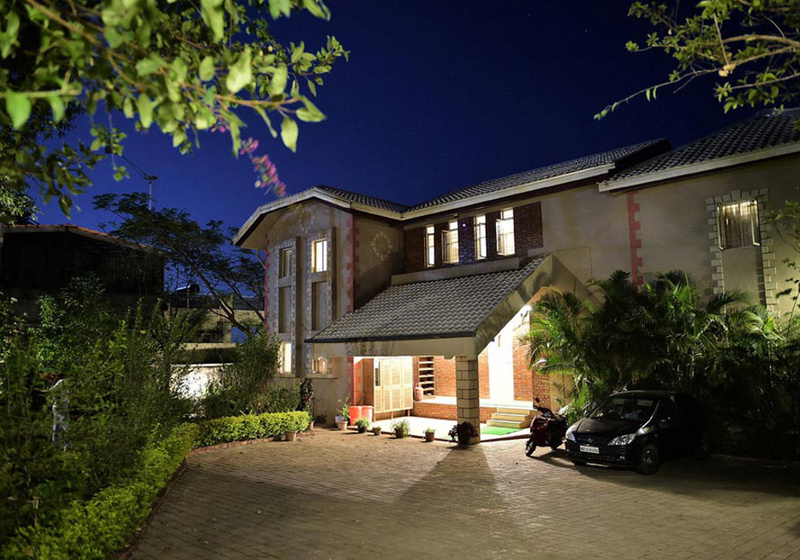 Dala Rooster was built in Panchgani in 2005 by Capt.Gokhale with an intention to move there. A lot of thought and effort was put in for the construction by their family and friends. The bungalow is used by family,friends and guests as a holiday destination. Capt. Vikas Gokhale was associated with the marine industry for the last 33 years and Mrs.Gokhale a home maker, love to meet new and interesting people. Both are avid travelers and love to cook a wide range of cuisines. They frequently entertain guests at their residence. 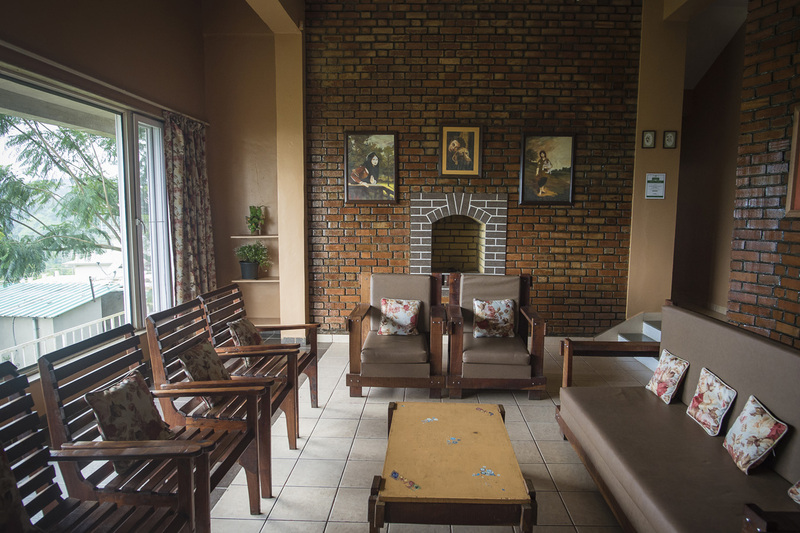 They travel and stay at the Panchgani bungalow whenever conditions permit, where they spend quality time with their loved ones. In 2012, Capt. 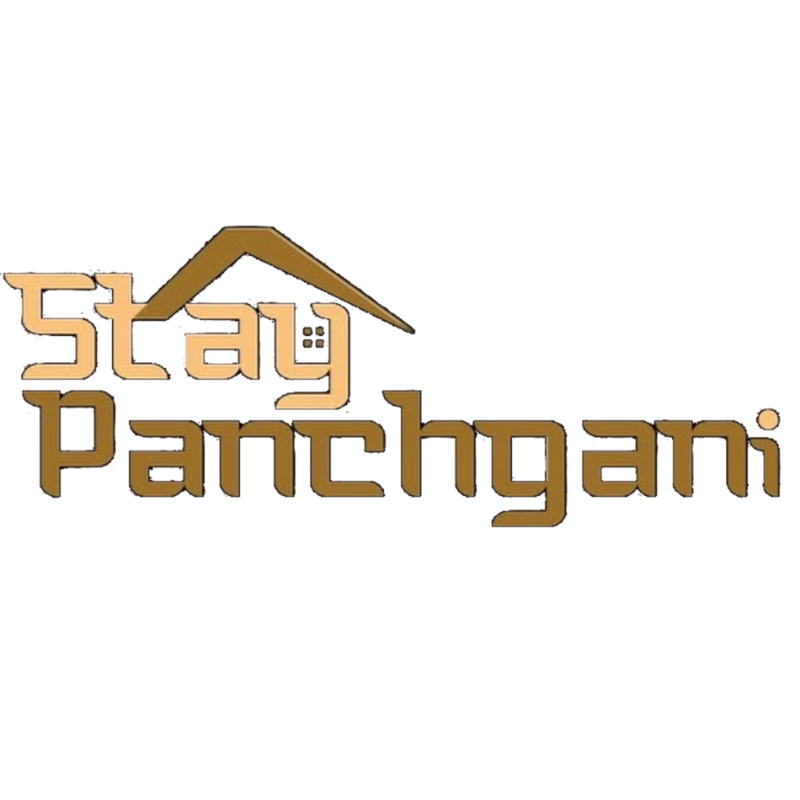 Gokhale & Mrs.Gokhale decided to expand their rental activity in Panchgani. They built a new holiday destination – ‘Dala Mare’ keeping in mind every need and comfort of their guests during their stay with them. 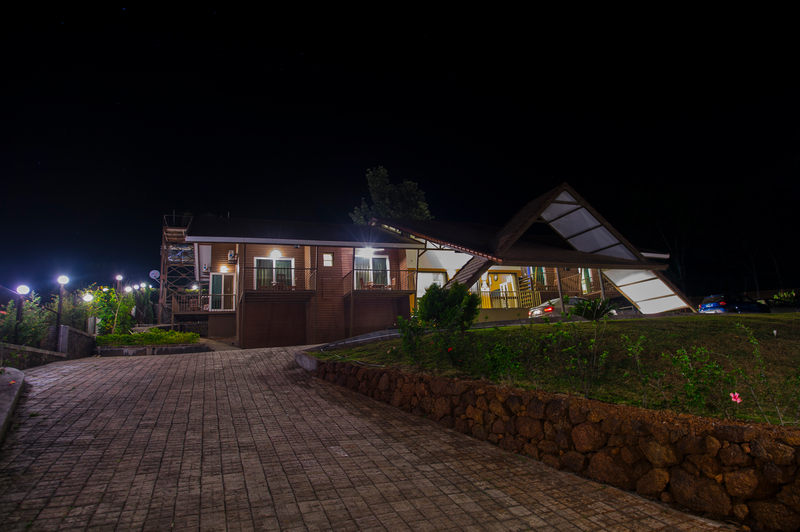 The construction was completed in 2014 and Dala Mare threw its doors open to their guest in mid 2015. Lavish but cosy, Gokhale family now offers to their guests, a new holiday destination yet to be experienced by many. For the third year now, Capt. Gokhale has been awarded the TripAdvisor Certificate of Excellence for 2014. The heart-warming generosity, friendly hospitality of Capt. Gokhale and Mrs.Gokhale has always been appreciated by their guests.